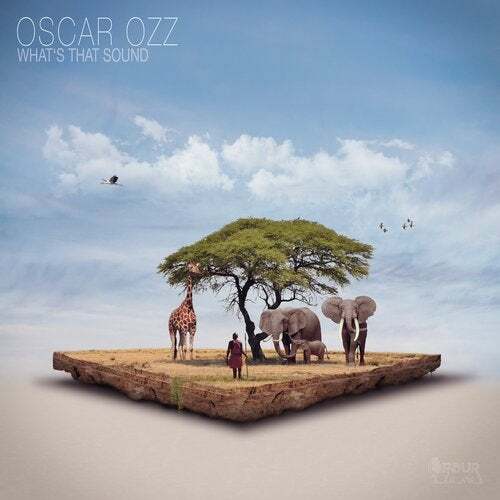 We say Hello to Oscar OZZ on Pour La Vie! incl. massive Lexer Remix.